great location, friendly staff and comfortable room. Comfortable room and hotel staff is helpful. Definitely will come back for the stay. I like the arrival amenitiea featuring local snacks. Truly Kyoto style. Very close to the train station and buses, this hotel allowed us to go many places very easily. 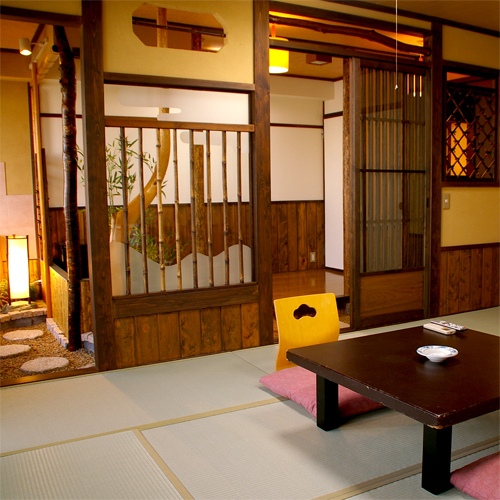 Since Kyoto was the "culture" part of our trip, we chose a traditonal Japanese hotel. This one was cheap enough for us and ended up being a great choice. I stayed in a single room. Very excited to try to sleep on the tatami mat. Whatever the previous positive reviews said were all true. But I would like to mention its negative side. Probably this apply only in summer. The moment you get into the lobby, you will sweat like a pig. The lobby is so hot and humid. There is no air condition in the lobby, or they just don't turn it on, probably to safe energy. Unfortunately I had to spend a lot of time in the lobby to use their computer. They don't have free wifi for my laptop. The heat applies in the room as well. The aircon has to be turned on for 24hours. Friendly and polite of course they are, like everywhere else in Japan. But for USD50 a night, I rather choose somewhere cooler to stay, and of course with free wifi. Great location - free computer internet - coffee smelled great! 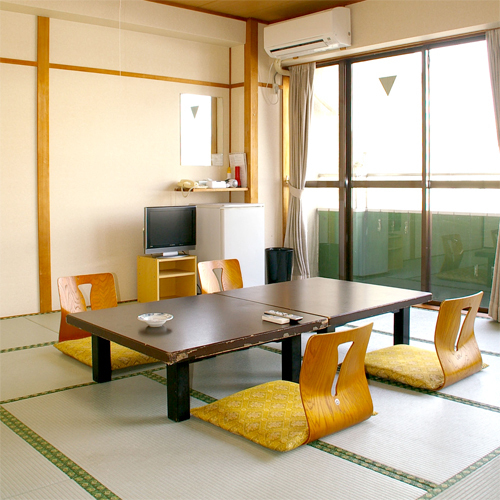 This is a simple Japanese ryokan (traditional inn) - floor bedding. There was also a balcony with a clothesline if you needed to do laundry (I did!). 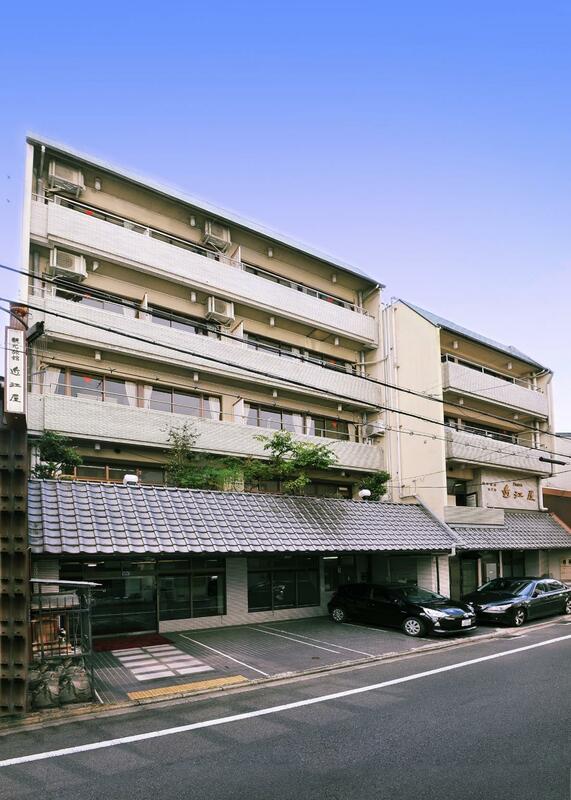 It's a brief 10 minute walk from the JR train station, but down a quiet side street. Staff don't speak much English but are cheerful and used to foreign visitors. Plus this is Kyoto, so there is heaps of info in English at the train visitor center, etc. I quite enjoyed my stay, including the free computer in the lobby, along with the aroma of some really excellent free coffee (I drink only tea, but enjoyed the aroma, nonetheless). 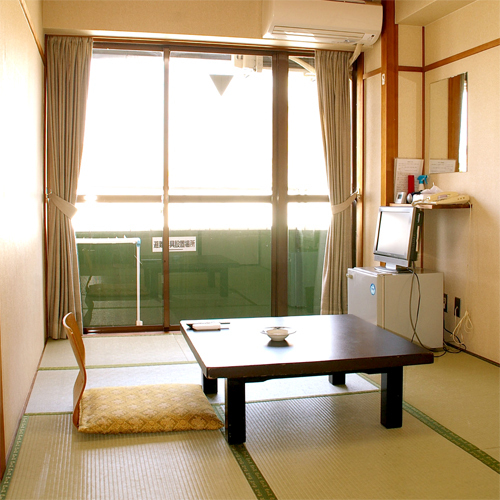 A good bargain in one of Japan's most popular cities. The hotel is a bit further away from the Kyoto station than expected. Took me a bit more time to walk to hotel. It's good for budget conscious travellers, room is quite ok to my standard, and the staff is quite friendly. The room is quite big but different standard. The room is a bit dusty maybe because of the hotel is quite old. The location is nice only 5-10 mins on foot to the train station.the hotel stuff and the owner speak very little English. My stay was pleasant, it took me around 10 minutes to walk there from the station and you can reach the shopping area in 5 minutes on the bus. The staff was friendly and I could leave my luggage there after checking out. BUT, BUT, BUT, I would appreciate if they could do something to ensure the safety of my belongings as the staff member did not ask me for any proof and he simply allowed me to take my luggage without verifying my identity. Or am I simply over cautious? Staff were fantastic, ready to help with just about anything. Rooms were great. Easy to get to location, from Kyoto station. Staff were great with good english and always smiling. Nice hotel good value for your money. Rooms are huge can fit the whole family. Great for sight seeing and close to everything. 10-15 min walk to the station shopping and restaurant. The location is good all walking distance.